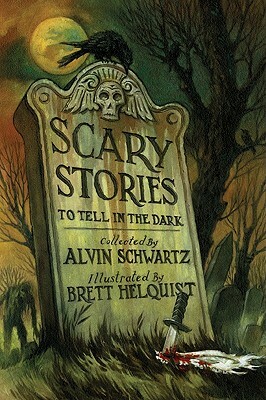 Scary Stories to Tell in the Dark contains some of the most alarming tales of horror, dark revenge, and supernatural events of all time. Walking corpses, dancing bones, knife-wielding madmen, and narrow escapes from death—they're all here in this chilling collection of ghost stories. Make sure you read these books with the light ON!